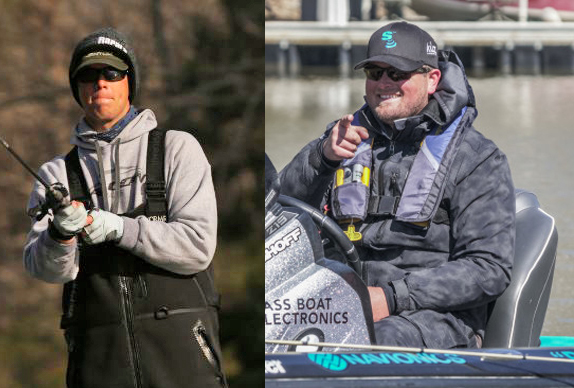 At this time next week, two of the best teams in college bass fishing will compete in a tournament that will likely be the highlight of their careers. The event includes an all-expense paid trip, meals, lodging and the use of a brand new boat, and features a top prize of $2,000. There�s no entry fee, and the anglers will be featured on national television, possibly gaining more exposure than any college fishing athletes in the game. Remarkably, the tournament is designed as a branch of a major manufacturer�s contingency campaign, yet no angler need even own any of the sponsor�s gear. Sound too good to be true? It�s not. The event in question is the Ranger Cup University Team of the Year Challenge, set for Oct. 25-27 on Texas' Lake Fairfield. And before you think I�m here simply as part of my career-long relationship with the famed Flippin boat builder, consider such an event is unlike any other in our sport. While this annual showcase tournament continues to gain ground and publicity, for some reason, no other sponsor has stepped up to the plate. Yet. To back up a bit, let�s go over the rules. 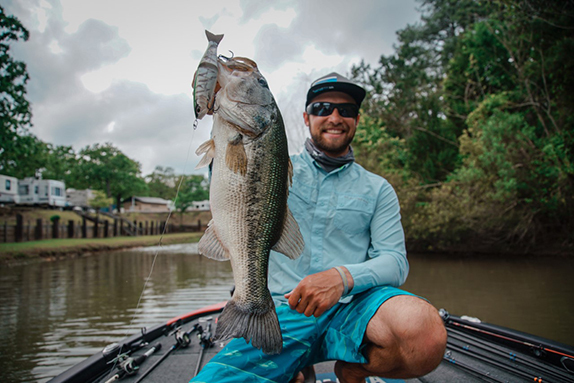 As many of you know, there are three major branches of college bass competition currently in the U.S. Those are the FLW Yeti College Fishing Tour, the Carhartt Bassmaster College Series and the Collegiate Bass Fishing Tournament Series supported by Cabela�s and BoatUS. The event we�re discussing here clashes the best teams from the FLW and Cabela�s/BoatUS leagues, provided those anglers are registered in Ranger Cup University. Once signed up for regular-season events, the only requirement of participants is to obey clothing and logo requirements. No angler must purchase or own a Ranger boat, or even fish from one, for that matter. In addition, Ranger makes the process of obtaining proper clothing incredibly simple by offering a major discount at the country�s premier jersey design and manufacturing company: Gemini Apparel. 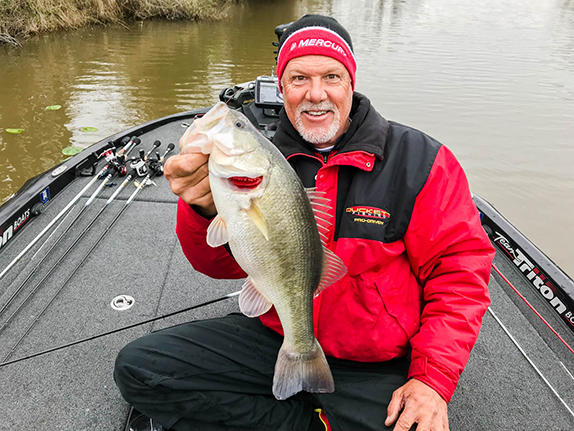 If things couldn�t get better, the year-end Challenge event takes place on premier, often private fisheries, and has included the Bienville Plantation, as well as Jimmy Houston�s personal lunker lakes, in the past. When I first received word of the tournament, I thought there must be a catch. Surely, I read over the press release too quickly; how does Ranger get anything out of this? To find out, I called Matt Raynor, Ranger�s director of marketing. The Ranger Cup University program is Raynor�s baby, you might say, as he frequently travels all across the country initiating the curriculum with student anglers and coaches. Raynor�s personal story is one of college fishing success, as he helped launch the bass fishing team at Indiana�s Ball Sate University. Later, a close relationship with his area�s Ranger dealer and sales rep led to an internship, then full-time position, with the country�s premier boat builder. Immediately, Raynor recognized the value of establishing a relationship at the college level. Raynor�s goal? To convey the message that �we want to be your boat company� to this fastest-growing segment of bass anglers. I must admit, it�s a clever concept. The demographic is perfect: coming out of college, these anglers (potential customers) are educated, likely to get a good job, most likely without children and the associated costs, and probably have a little folding money. In addition, they're already competitive fishermen, valuing a good image and professionalism in their careers. Furthermore, the competitive college ranks are quickly becoming the premier proving grounds for the pro tour, as evidence by both of the current Bassmaster Classic and Forrest Wood Cup champions being one-time college stand-outs. The Ranger Cup University program hasn�t been without challenges, however. Raynor explained that, despite considerable promotional and marketing campaigns, some anglers simply forget to sign up, possibly costing themselves a trip to the big show. In addition, turnover is a hurdle unique to any college sport, as athletes cycle through every four years. By the time competitor� get the feel of tournament bass fishing and its associated award programs, often times, they�ve graduated. More and more, however, college anglers are catching on. The Ranger program continues to expand and, for the first time, will feature two national championship winners going head-to-head. Every cast will be recorded, and the event produced into an hour-long episode of Americana Outdoors. For now, Ranger stands alone with such a contingency program and featured event. It reminds me of the initiation of �owners tournaments� not long ago � now some of the largest national bass tournaments across the country, complete with festival-like atmospheres and mega test-ride promotions. Once started, nearly every major manufacturer followed suit. Similarly, as college fishing continues to expand faster than anyone�s wildest dreams, I doubt Ranger Cup University will stand alone for long.